Save AED 4 (28.57%) – Earn 1 Shukran What is Shukran? Shukran is the Landmark Group’s award-winning loyalty programme in the Middle East, which allows you to earn Shukrans when you shop any of our brands. 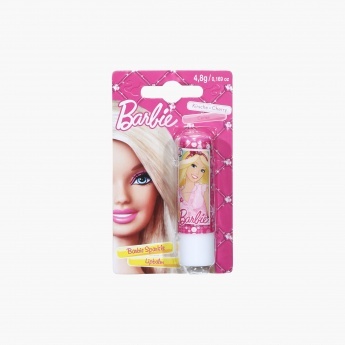 Your stylish little girl will be safe from harsh chemicals if you get her this lip balm specially designed for kids. 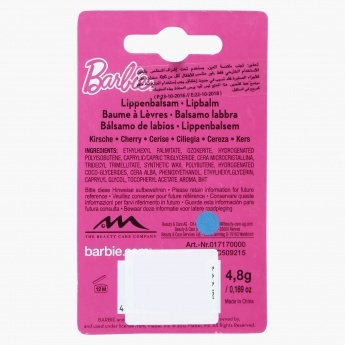 The Barbie print on the cover will make her love this lip balm. With a little sparkle from this lip balm, your daughter will look adorable.